Are you busily planning the day of your dreams? 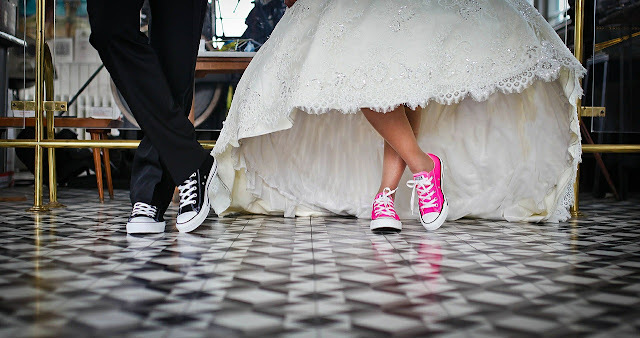 Are you working on a theme or tailoring your special day to a specific look or era? Are you desperate to channel Hollywood glamour? Is your wedding going to be reminiscent of a bohemian outdoor festival? 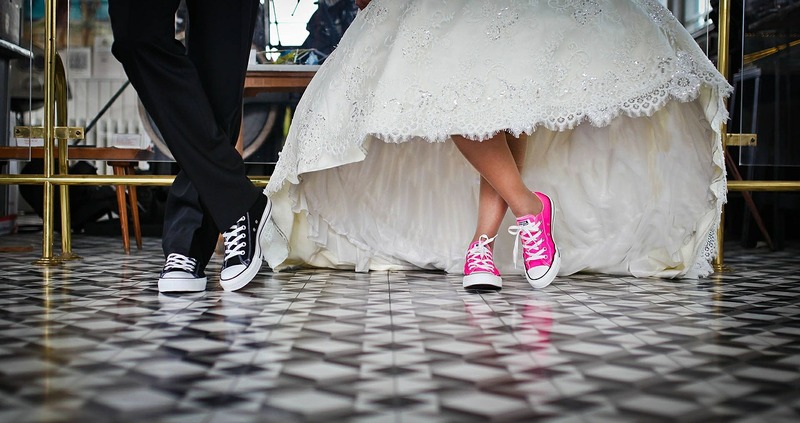 If you have a style in mind, you can start setting the tone of your wedding from day one. Here are seven sensational ways you can set the scene for your wedding and bring your visions to life. The save the date card is probably the first nugget of information your guests will receive about your wedding, so make it count. You don’t have to reveal your theme or style at this point, but you can get your nearest and dearest guessing. Go for ornate fonts and decadent prints for an opulent, traditional bash. Try something understated and whimsical for a laid-back outdoor ceremony. The venue will provide the backdrop for your magical plans, so choose wisely. 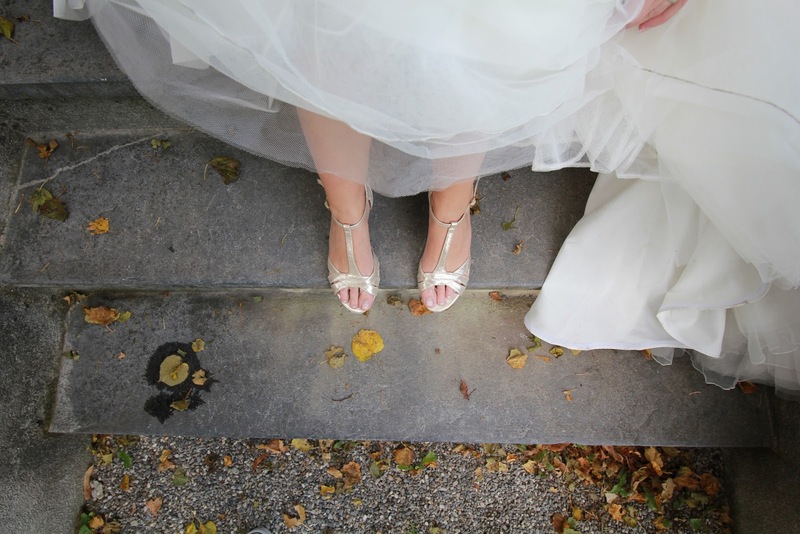 If you’ve dreamed of a fairytale wedding for as long as you can remember, consider a country house or a castle. If you’re desperate for photos of you running through meadows with a flower crown in your hair, search for outdoor locations. You could hire some land and create your own wonderland with a marquee or some yurts or go for something like a rustic barn. 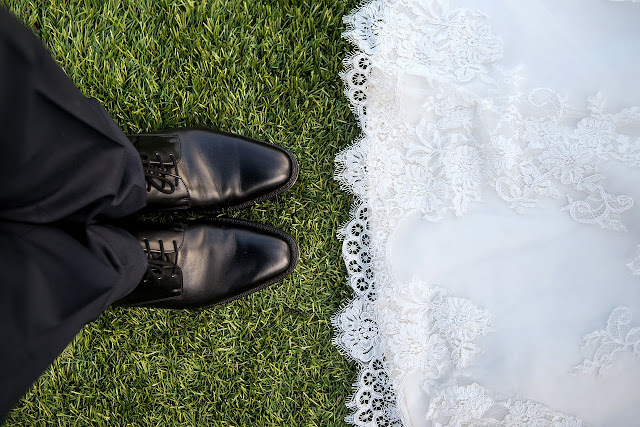 If your venue is not licensed, remember that you can have a legal ceremony at a registry office and then move on to the venue for the reception. Buying the dress is probably one of the first things you’ll think about when you get engaged. You may have a dream dress in mind, but it’s essential to try on some different styles, just in case you change your mind. 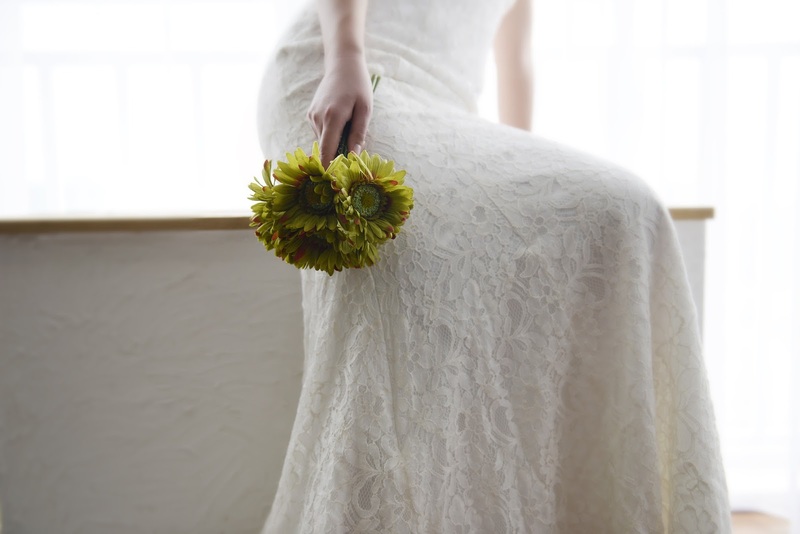 The chances are that your dress will fit with the style of your wedding day as a whole. Traditional, romantic lace dresses are the perfect choice for quintessential country weddings. A fitted fishtail design will bring a modern urban wedding to life. Floaty, ethereal styles are ideal for outdoor gatherings. Simple, light fabrics are a style statement for a beach celebration. Book some appointments at different boutiques and take a few styles in with you. Make a shortlist and arrange some more fittings. Go with the dress that gives you butterflies and makes you feel confident. The invitations provide your guests with all the important information and they a great way of showcasing the theme of your wedding. 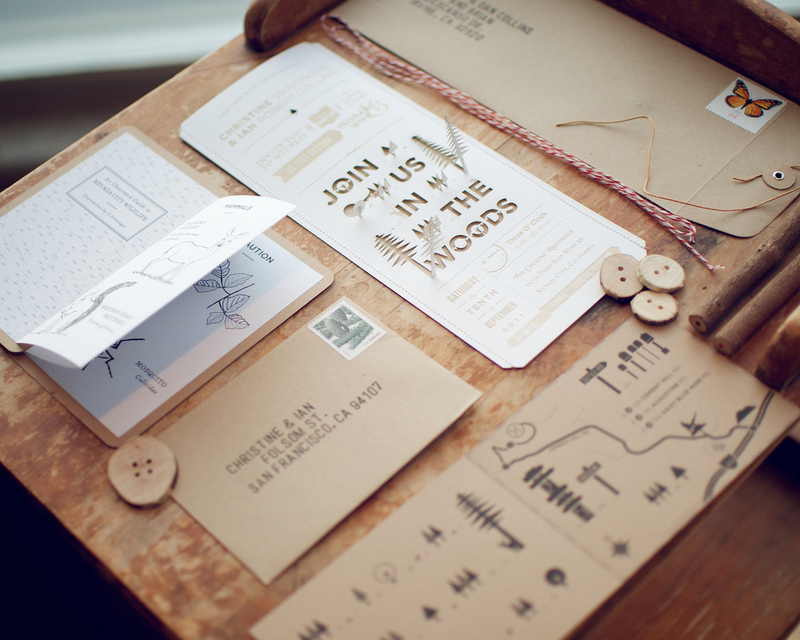 Opt for rustic wedding invitations for a vintage style or DIY wedding. Go for crisp white invites with clean lines and graphic prints for a modern do, or novelty tickets or boarding cards for a festival feel or beach party. Provide your guests with details about the location, dress code and timings. Don’t forget to stipulate an RSVP date. You may also want to include a link to a gift list or a ditty asking for donations towards home improvements or your honeymoon. The dress code is all-important if you want your guests to get on board with the feel of the day. If you’re having a themed wedding, make sure you include clear instructions if you want your guests to recreate a certain look. Examples may include medieval, festival, Halloween and Alice in Wonderland. If you have a less structured approach to the dress code, you can simply give people an idea by saying smart casual or formal. If you’re getting married outdoors, it may be wise to advise people to bring an umbrella. They may also wish to wear shoes that are suitable for muddy fields or golden sands. Your table decorations and flower arrangements are an excellent way to convey your theme. Go for simple, elegant goldfish bowls of fresh flowers on the tables for a modern wedding or jugs filled with wildflowers for a garden party look. Light lanterns for beach weddings and use antique candelabra to create a vintage feel. When you’re planning your wedding, think about what kind of meal you would prefer. Would you like a traditional sit-down three-course meal or a beach barbecue? Do you want a large, help-yourself buffet or afternoon tea on the lawn? You can tailor your plan to suit the feel of the day, your numbers and your budget. Planning a wedding is supposed to be fun. Let your imagination run wild and create a vision, which shows off your personalities. Let your decorations, dress and invitations do the talking and enjoy an unforgettable day! A traditional sit-dawn three course with elderly and family of us both and a beach barbecue for youngster and all wishing to join..You know, inviting your grandparent who can hardly move on its own is not a good idea! Anyway, thanks a million for wonderful ideas! I guess these will be a great source of inspiration for my colleges here essays 4 money who is gonna to get married soon in summer!